One of world's leading adventurers and explorers, Dr. Jeff Salz helps organizations chart new paths through this time of challenge and transformation. 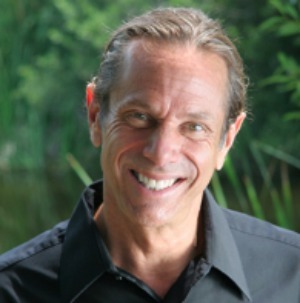 An expert in achieving sustainable change in the face of adversity, Dr. Salz is relied upon by top leadership at visionary organizations such as Microsoft, eBay and Disney, where he was the creativity consultant for the production team of The Lion King. 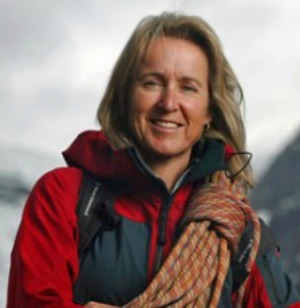 A recognized television host, Salz creates and stars in adventure specials for the Discovery, Travel and History channels. 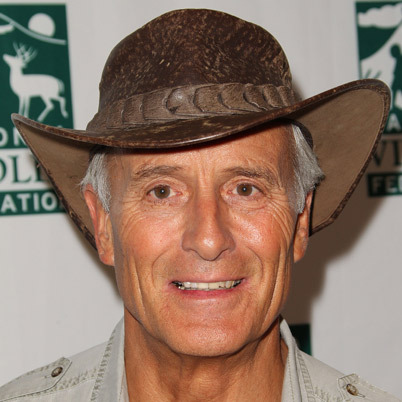 Jack Hanna, popular host of the hit television series, Jack Hanna's Animal Adventures, is one of America's most beloved naturalists and adventurers. Each week, Hanna takes millions of family viewers on exciting journeys to learn about animals and the places they live. What makes the series a success to a broad segment of viewers is Hanna's enthusiasm and wonderment with every new creature and experience he encounters. No intellectual pomp or circumstance here - Jack Hanna is "every person's" television zoologist.